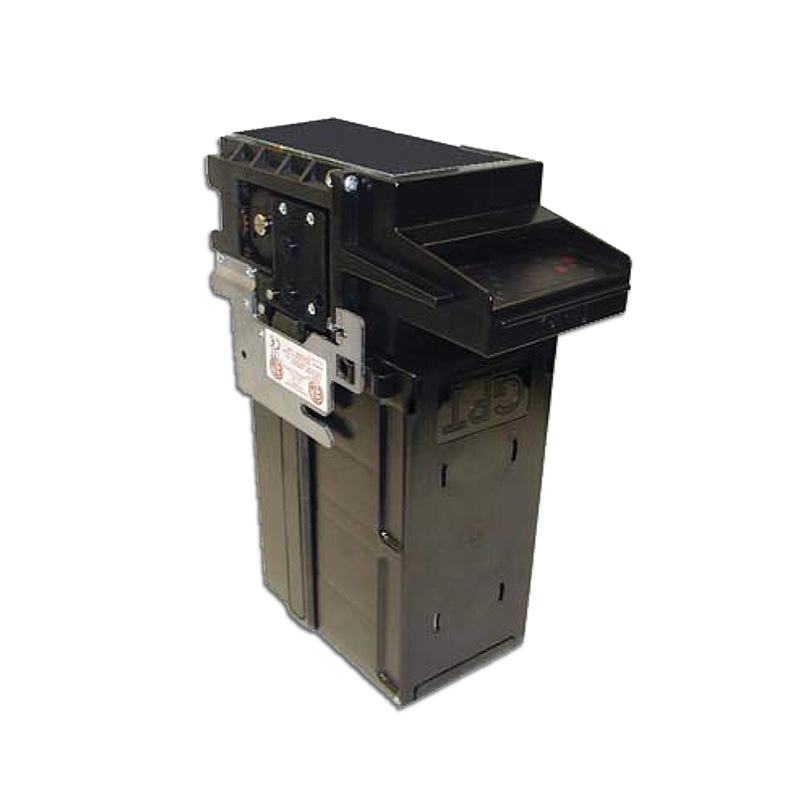 The Falcon bill acceptor fro GPT, is the proven choice for vending, kiosks, payment systems and value gaming.A reliable, secure and extremely versatile bill acceptor that performs in even the harshest environments. Falon's commercially inspired design provides durability and flexibility for wide range of applications. 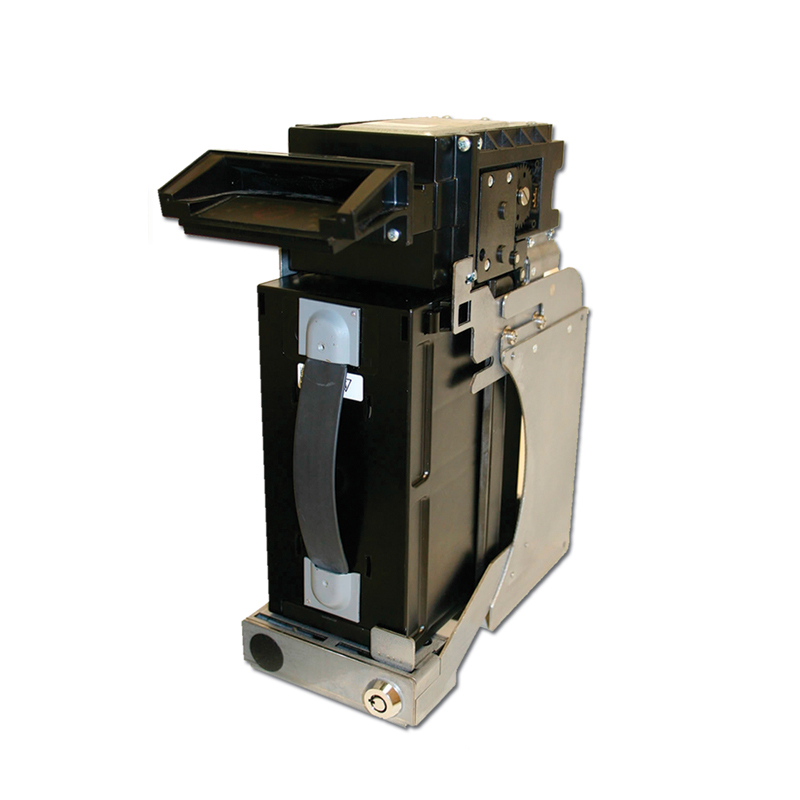 Falcon can be programmed in a variety of configurations to fit your design.